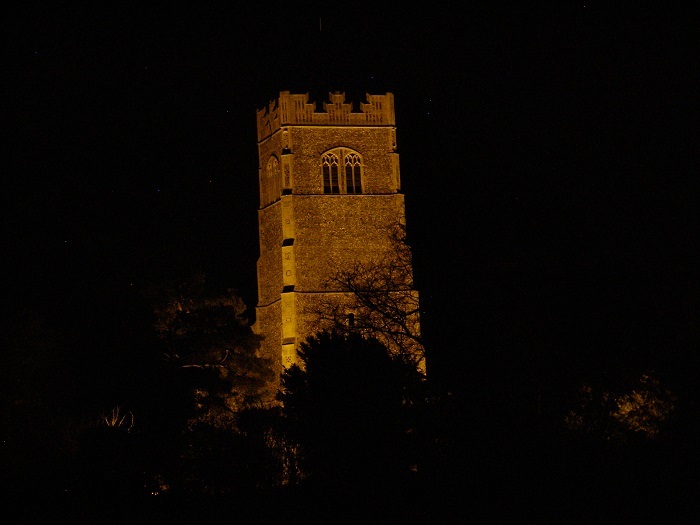 We would like to offer you the opportunity to sponsor the floodlighting of St John's Church and Tower. You can choose to commemorate a personal event, an anniversary, or any other special occasion. Alternatively you can simply make a donation to help with the day-to-day running expenses of our parish church. Please make any cheques payable to "St John's Church, Elmswell PCC"